There is a common wives-tale that for every cockroach that you see in your home, there are ten more that you don’t see. This idea can also be applied for the hackers of the world. The media will typically cover the hacks that affect large name brands such as Target or Amazon, but there are countless other smaller businesses that are affected every year that don’t reach the headlines. Computerworld reported in 2011 that 90% of businesses surveyed (out of 583) suffered at least one type of computer hack in the year. These numbers may seem extraordinarily high, but there are major sources, including government agencies, who report similar statistics. 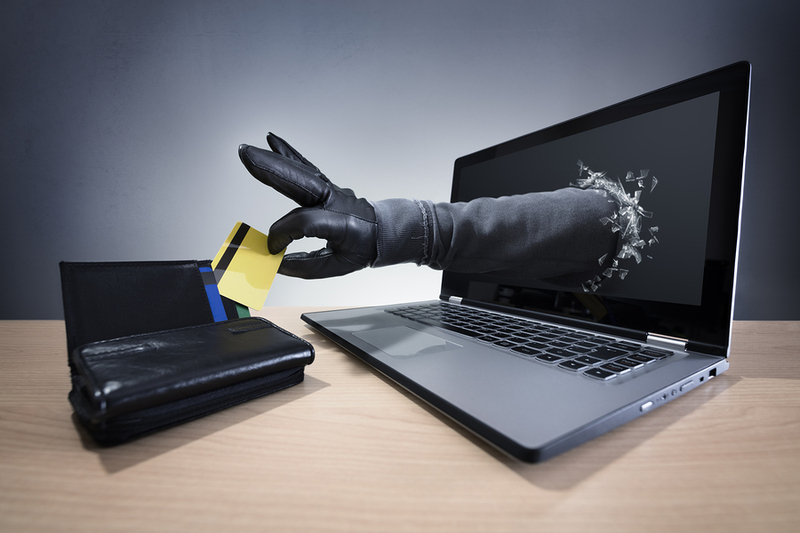 Hackers and cyber criminals are out there preying on businesses with vulnerabilities in their security practices. Many small businesses take very little effort in protecting themselves from hackers because they believe that only the big-name brands are targeted. This belief couldn’t be further from the truth. In fact, most hackers only target small businesses for this very reason! With just a few simple steps, you can amplify your business’ security measures and keep your cyber security threats to a minimum. Protecting your business from cyber threats is important to keep your business running smoothly while also maintaining the trust of your customer base. Always keep your security patches and anti-virus software updated. The latest updates will help protect your business from the most relevant viruses and malware. Allow employee access to information on a necessity basis. Access to customer data or other Personally Identifiable Information (PII) opens up your business to the risk of data breaches. Avoid paper trails, which opens up the doors to visual hacking and dumpster divers. Make sure to properly destroy your documents once they are no longer needed. Be aware of cyber fraud methodology in order to protect yourself from them. Becoming more educated in the process of cyber fraud will better prepare you for the possible attacks. Understand which types of information are most sought after by hackers and need to be protected. Only store your client’s PII that is absolutely necessary in the company database. 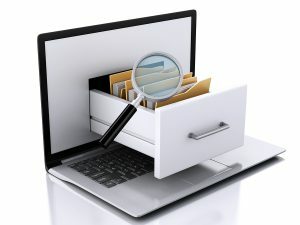 If and when using an electronic document management system such as a cloud storage service, make sure that they are secure and employ an adequate encryption method. Define a company-wide security policy for protecting confidential information and document the security protocols so the employees have a clear understanding from day one. Have a plan to respond to a security breach for the company. Even practice it annually to make sure that all the steps are clear and still relevant. 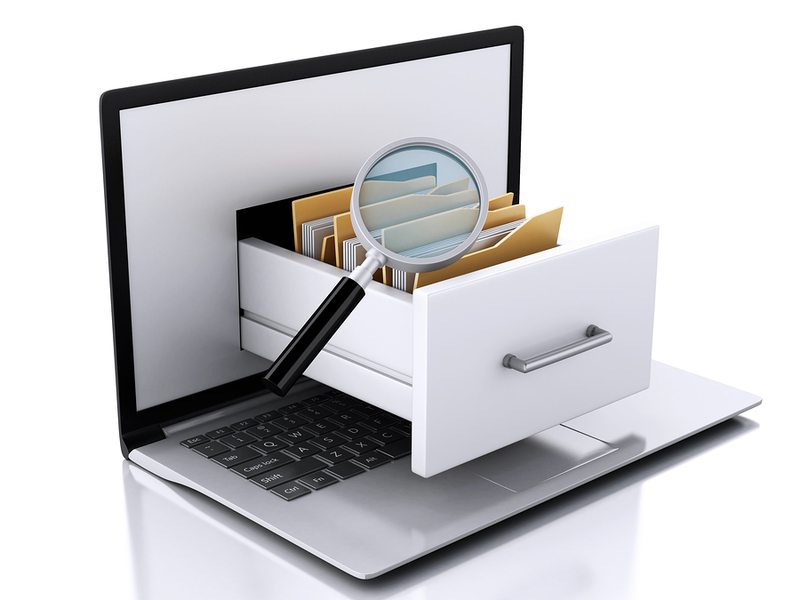 Use a record management system that emphasizes security. By storing your documents off-site, you save office space and also keep your records thoroughly protected. Remember, these are rules of thumb that should be put into place when it is relevant to your business. These are practices that will help most businesses but do not guarantee a business hacker will not be able to penetrate your systems. When hackers target businesses, rarely will you find that they are performing extremely complex and technical tasks relating to computers. Instead, most cyber crimes rely on the use of the vulnerabilities laid out by the business, such as weak passwords, readily available records, and poor document storage practices. Secure record storage services are available to increase your company’s security measures with electronic document management systems, record scanning, physical document storage, and cloud storage options. Get Free Quotes on Record Management Systems Today! When it comes to your business’ security, there should be no shortcuts in the way your documents and information are handled. With the sophisticated methods that hackers are using to hack even the smallest businesses, it is necessary to take all the precautions in keeping your company and your customer’s private information safe. Record Nations works with reliable and experienced professionals throughout the country to bring you record scanning and storage, cloud storage, and document management systems. Our local contractors have the expertise to keep your information safe while still allowing you convenient access to all your files. To get free quotes from multiple providers in your area, give us a call at (866) 385-3706 or use the form on the right. Within minutes, you will receive calls from multiple service providers who can handle your specified needs at competitive prices.